The true from the heart confession of Jung Il Woo revealed. Jung Il Woo has been increasingly popular due to his recent starring in tvN’s Flower Boy Ramyun Shop (Cool Guys, Hot Ramen) and the video of his interview been visited for 60,000 times once released proven his popularity. The interview was questioning of Jung Il Woo with questions collected from netizens. 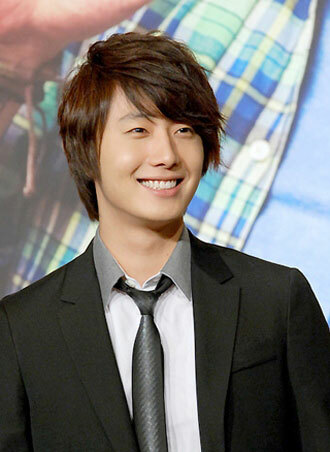 Later Jung Il Woo added, “So I am not inside your heart?” Immediately made fans happy. In addition, to the question of what kind of breakfast he hope to get from his wife after marriage, Jung Il Woo said, “I prefer miso soup made by mother the most, if in future my wife doesn’t know how to do it I can personally teach her, if she knows, then it’s the best if can prepare miso soup.” Showing the innocent look of 20 years old youth.